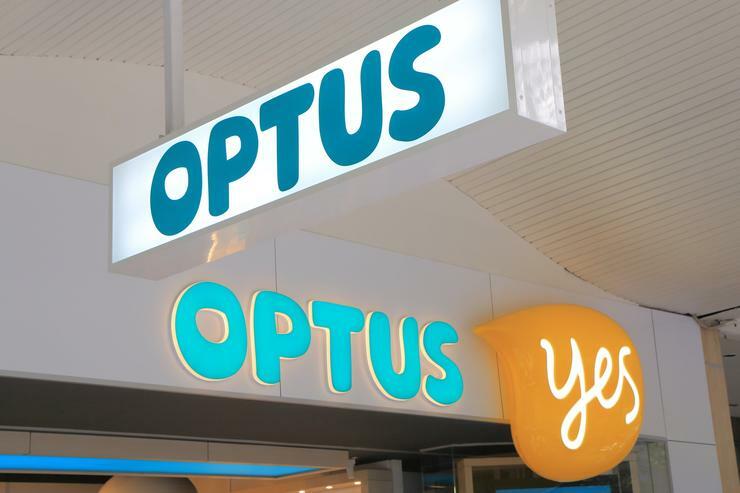 Optus has been penalised in $10 million after the Australian consumer watchdog sought legal action in the Federal Court over third-party billing service. Back in October, the Australian Competition and Consumer Commission (ACCC) revealed Optus was to refund more than 240,000 customers in approximately $12 million after the telco admitted to make misleading representations to consumers over its third-party billing service. The third party providers also agreed to refund another $19 million to Optus customers. It is understood now that the values refunded actually amount to $8 million from Optus and $13 million from its partners. After this, the ACCC commenced proceedings against the telco, with Optus agreeing to jointly apply for orders from the Federal Court. ACCC argued that Optus breached the ASIC Act and requested the $10 million penalty. Optus admitted that it did not properly inform customers that the direct carrier billing (DCB) service was a default setting on their accounts, and that they would be billed directly by Optus for any content bought through the service, even unintentionally. Optus earned commissions on items sold through the DCB service, and had previously admitted that it knew from at least April 2014 that many customers were being billed for DCB content they had mistakenly or unknowingly signed up for. It also failed to solve the problem even after receiving more than 600,000 enquiries about the service. “Optus failed to take appropriate action, choosing instead to continue to charge customers and collect commissions on these sales, even after numerous complaints” ACCC chair Rod Sims said. Given the volume of enquiries to Optus about the service there are likely to be many affected customers that have not yet received a refund, the ACCC warned. The $10 million penalty is one of the highest imposed by the Court and equals the one paid by Telstra in April 2018. What does the end of TPG's mobile network mean?